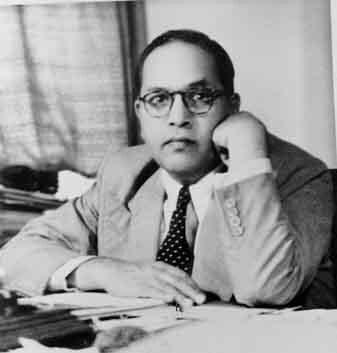 This entry was posted in Uncategorized and tagged Ambedkar, Dalit Freedom Network, dalits, empowerment, equality, gandhi, Gujarat, Mahatma, morality, Nonviolent Communication, untouchalbes on February 28 / 2012 by Miki. I constantly think about spreading, sustaining and maintaining beliefs in everyone having a voice and a choice. It seems to me that in addition to writings/recordings that carry on after the death of a visionary, there must be organizations in the world dedicated to carrying on the values so that the passing of any one person does not mean that the ideas die out. I heard a few years ago that there were large numbers of people who had very strong feelings of resentment and disappointment about Gandhi but hadn't researched it, so I appreciate this info. It does not diminish the inspiration I find in his life and work. Thank you for commenting and bringing more items to my attention. 1. 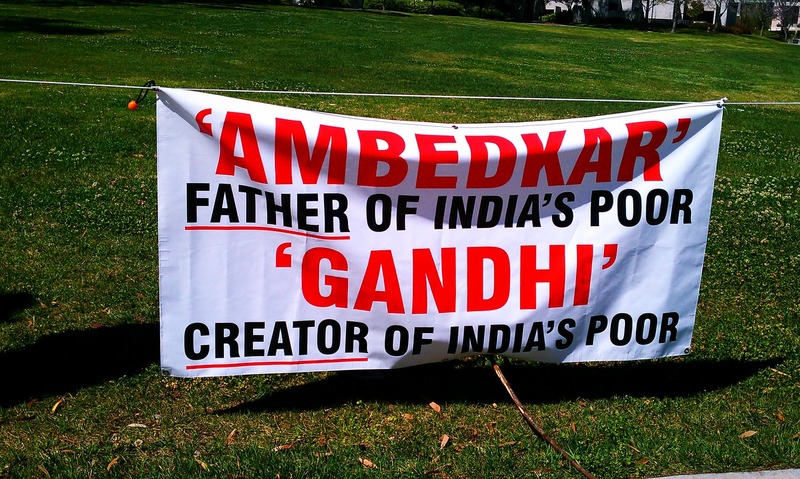 What were Gandhi's intentions with regards to the Dalits? 2. What were his actions, and did they match up to his intentions? Did he manage to create the outcome he wanted and in the methods he was hoping to use? That was the real Ghandi, who was a virulent and violent racist. His true state of mind can be found in the abundance of articles he wrote while editor of an Indian newpaper in South Africa. Those writing make the KKK almost pale in comparison the fellow's hatred and active advocacy against black South Africans.